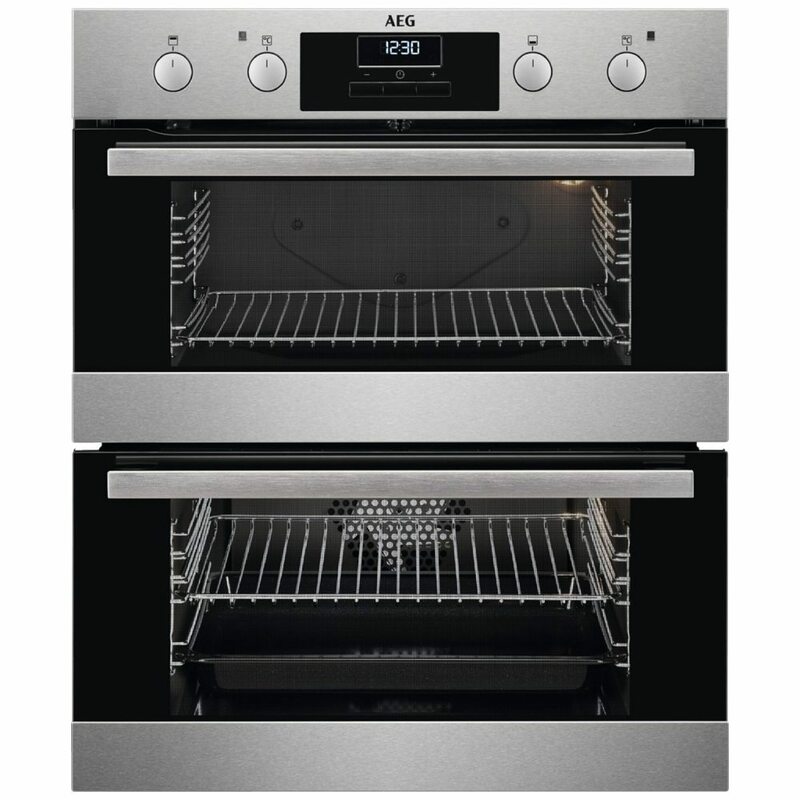 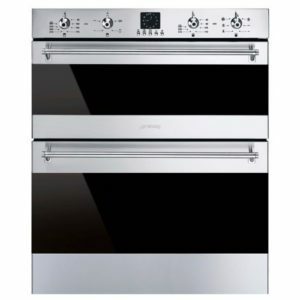 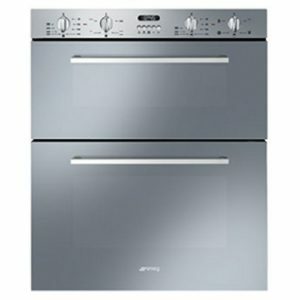 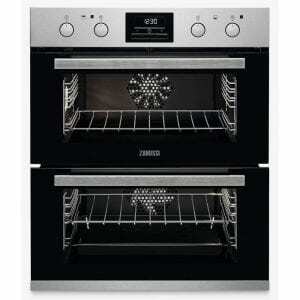 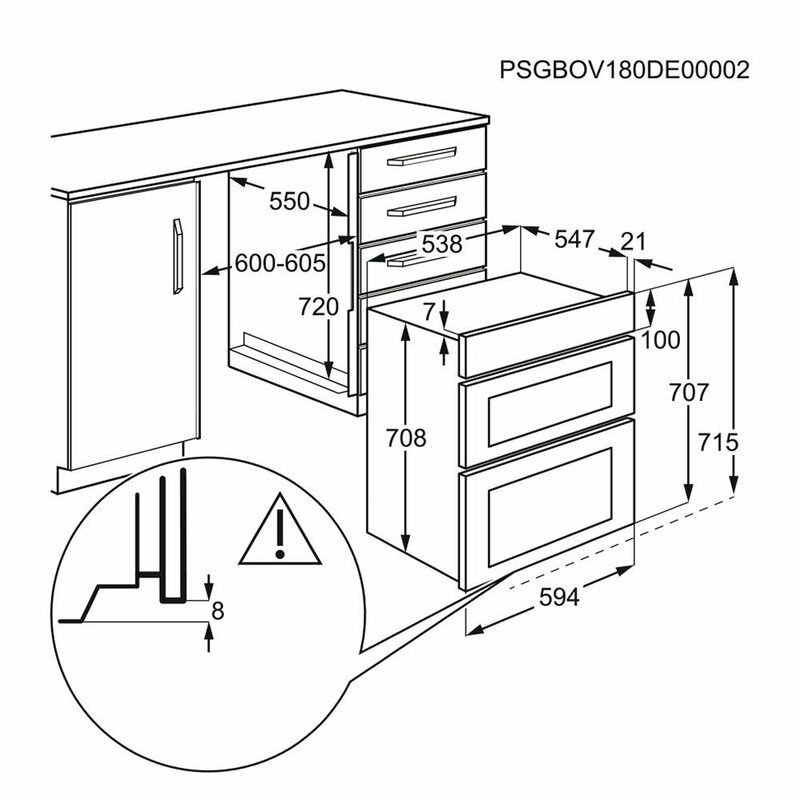 This brilliant double oven from AEG offers great cooking and fantastic flexibility, with two roomy compartments offering 90 litres of space and a variety of functions so you can pick the best option for every recipe. Surround Cook technology ensures that heat is distributed through out the oven, for the most even results possible and with catalytic liners, it is easy to maintain as well. 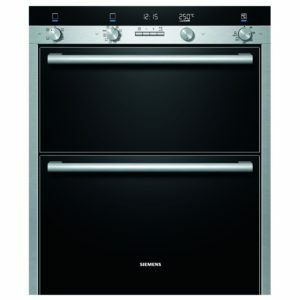 The liners absorb grease and cooking residues, which burn away for the easiest of wipe cleans.